Most people know what Netflix is, but few know what Roku Inc is. Well, few is probably not the right word because Roku Inc have 19,3 million active users (Fourth quarter 2017). A company that was founded in October 2002. Roku was one of the hottest stocks last year and their shares skyrocketed from its IPO price of $14. The stock went straight up and peaked at $56 in December, but now the stock has plummeted. In other words; Roku is like Netflix in the beginning; Volatile. Roku Inc is different from Netflix. Roku Inc operates television streaming platform. The company connects users to streaming content, enables content publishers to build and monetize audiences and provides advertisers with capabilities to engage consumers. Its Roku platform allows users to personalize their content selection with cable television replacement offerings and other streaming services that suit their budget and needs. Ad-supported channels available on the Roku platform include CBS News, Crackle, The CW Television Network and Vice; subscription channels include HBO Now, Hulu and Netflix, as well as traditional pay TV replacement services like Direct TV Now, Sling TV and Sony Playstation Vue; and transactional channels include Amazon Video, Google Play and Vudu. Its product categories include advertising, Roku TVs and streaming Players. Netflix has an easier business model. Log in on their website and voila, you can watch your favorite movie. It’s a tech company. Roku is something different; it’s not a hardware company. You need one of their Roku boxes. The Netflix application was revamped for the Roku 2 HD, Roku 2 XD and Roku 2 XS; the current models now provide the option of subtitles, when the program provides them. The Roku box runs a custom Linux distribution called Roku OS. The first-generation Roku players first came with Roku OS 1.0. After that, Roku has continued to update the software with bug fixes, security updates, features additions, and many new interface revisions. 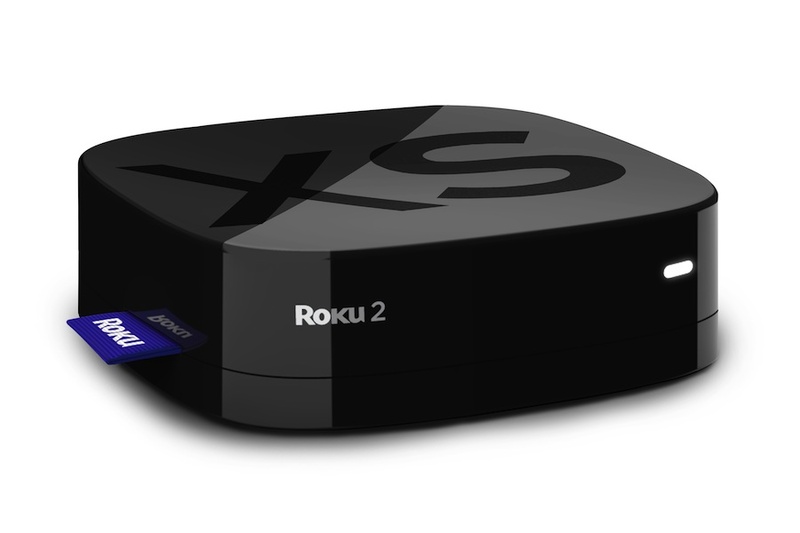 In October 2017, the Roku software version 8.0 wa released. The stock will continue to be very volatile and this is a high-risk, high-reward case. The report on Wednesday will be important for Roku`s long term growth narrative. The company expects to continue losing money this year aiming to operate near break-even on an operating cash flow basis. Roku Inc is expected to report earnings on May 09, 2018 after market close. The report will be for the fiscal Quarter ending March 2018. Analysts are forecasting revenue to climb 27 percent to $127,55 million in the first quarter, up from $100,09 million from a year ago, while reporting a loss of $0,16 per share.